Enjoy a bit of sunshine in every bite! Starting off the day with a buttered roll with jam - what could be butter? 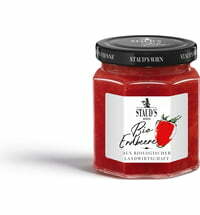 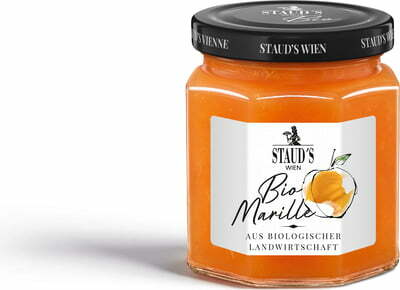 The classic Organic Apricot Jamby Staud's offers a high-fruit-content jam made from hand-picked fruit.